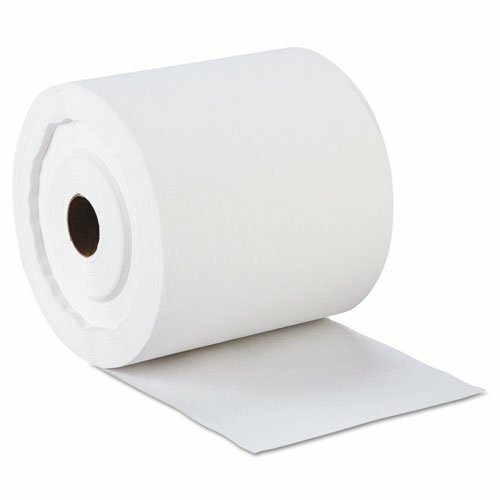 Georgia Pacific Professional Max 2000 Roll Towel (X-Series), White, 7 5/8 x 700' - six rolls of paper towels. Towels refills are a cost-effective choice suited for any washroom. Works with Towlmastr roll towel dispensers (sold separately) to provide a durable, high-capacity dispensing solution. Dependable, cost-saving towels have a reliable absorbency, thickness and strength. Application: Bathrooms; General Purpose; Washrooms; Applicable Material: Multiple; Material(s): Paper; Color(s): White. Includes six rolls of paper towels. A cost-effective choice suited for any washroom. Reliable absorbency, thickness and strength. View More In Paper & Plastic. If you have any questions about this product by Georgia Pacific Professional, contact us by completing and submitting the form below. If you are looking for a specif part number, please include it with your message.